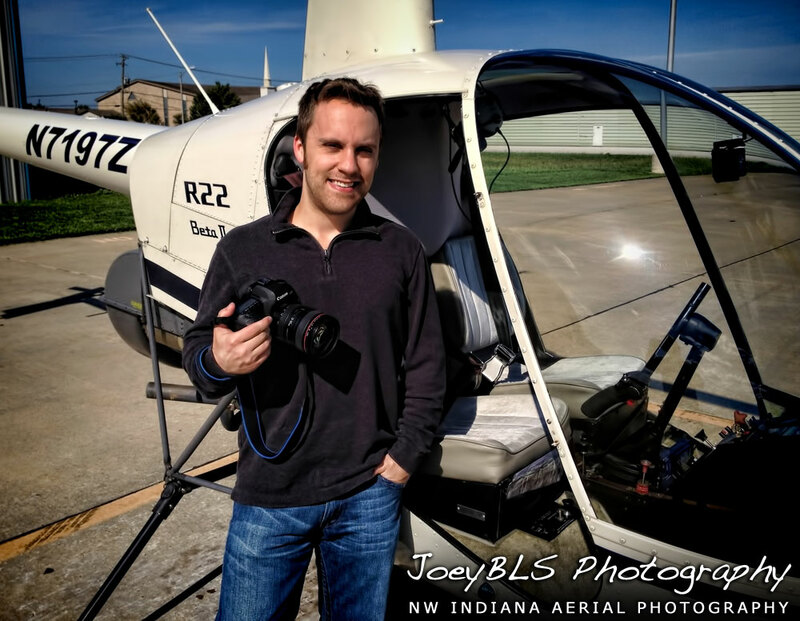 Would you like an aerial photo of your Northwest Indiana business, home or property? Periodically between April and November, I schedule aerial photo shoots to photograph local Northwest Indiana businesses, homes, land parcels, commercial properties, subdivisions and new developments and more throughout Northwest Indiana, serving a wide area that includes Lake County, Porter County, LaPorte County, St. Joseph County as well as providing aerial photography for Cook County, Will, and Kankakee County in Illinois. If you own a business in this area and would like us to take an aerial photo of your property, all you have to do is fill out our contact form and provide us with your business name (if applicable), address of the property and any other additional details about the property that we might need to know! These are HIGH RESOLUTION photos, not a drone photo. I also have the ability to zoom in while taking photos, unlike a drone pilot who has limited ability. I currently have a large selection of unpublished aerial photos taken in along Indianapolis Blvd in Hammond, Highland and Schererville and along US 30 in Dyer, Schererville, Merrillville, Hobart, and Valparaiso. Most of the businesses along these corridors are in my collection. If you are interested in inquiring about a photo, please contact me directly. INTERESTED IN A PHOTO SHOOT? I can take aerial photographs from the best angles possible. Photos will be delivered as files on a burned CD or DVD along with a license agreement. The license agreement, in short, gives you an intellectual copyright license for you to use the photographs for marketing, printing, webpage graphics, television, etc. Photos are taken with a Canon 5D Mark IV DSLR camera. Schedule Your Aerial Photo Shoot Today!